Electrical interlock safety guard and 3 gauging stops for precise positioning. Large 2 piece gauging table with rulers and stop as standard fittings. Quick change coupling nut and sleeve for rapid replacement of change. 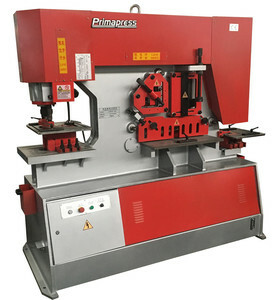 This profitable machine will serve any grueling fabrication shop for decades to come. 2. 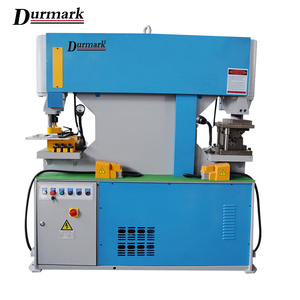 Shearing Round and square bar shear has multiple holes for a variety of sizes. The notching station also has an oversized table with material stops. 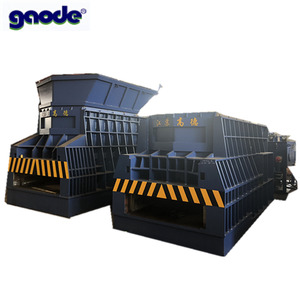 In addition to scrap metal processing equipment, we also supply horizontal baler and vertical baler for compacting plastic, paper, cardboard, straw, textile and more types of wastes. Our company was first inaugurated in 2003. We have combined advanced production and testing instruments with state-of-the-art manufacturing techniques to yield outstanding product quality. A variety of team activities: Fair show Certificate Guarantee and after-sale service 6months guarantee for whole machine 24hours technical support by email Calling or door to door service User manual and detailed video Contact Information Hunter Sales representative Jiangsu Gaode Hydraulic Machinery Co.
2 YRS Jinan Ritec Machinery Technology Co., Ltd.
is located in the center of China's machine tool industry, MaanShan BoWang District Sanyang Industrial Park. 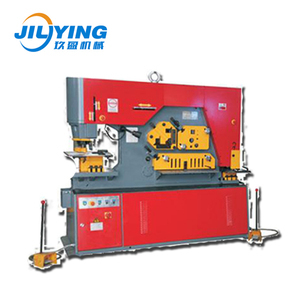 2.welcome to our factory to learn how to operate our machine, we will give good training . 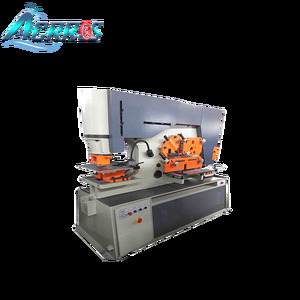 If there is requirement, our engineer can go to user factory, and adjust machine, give good training to user . 1 YRS Shandong Fine CNC Equipment Co., Ltd.
2 YRS Jiangyin Titan Machinery Equipment Co., Ltd.
, Ltd which is an experienced company specialized in hydraulic scrap processing machinery for solid waste recycling including scrap metal recycling, plastic and paper recycling, rubber recycling etc. Located in Jiangyin city, by the side of Yangtze River and 200 kilometers away to Shanghai city, TITAN has been developing for over 10 years delivering over 1000 machines domestically and worldwide. 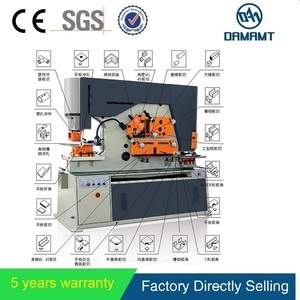 7, About the after-sale service, how can you solve the problems occurred of your overseas customer in time9 The machine warranty is 12 months, and during the warranty, we will arrange the international express immediately to deliver the spare parts to the customers; and we have abundent spares in stock. 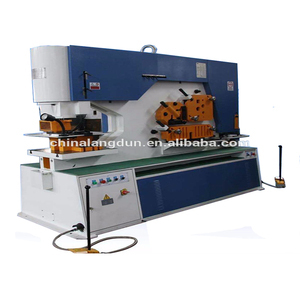 1 YRS Tangshan Longrui Machinery Manufacturing Co., Ltd.
L arge two piece gauging table with rulers and stop as standard fittings. This section of the machine can also be outfitted with the optional vee notcher. And any nations use our machines,there are good reputation and terminal user satisfaction. 2 YRS Maanshan Yuke Heavy Industry Machinery Technical Co., Ltd.
3. )Features: 1. Hydraulic drive, simple operation & easy maintenance. 3. No footing bolts needed, diesel engine optional for power. 4. Hydraulic driven with simple operation, and safe and reliable performace. 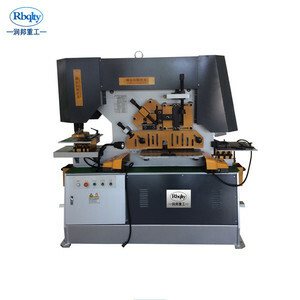 Alibaba.com offers 1,666 channel shear products. About 1% of these are other metal & metallurgy machinery. A wide variety of channel shear options are available to you, such as free samples. 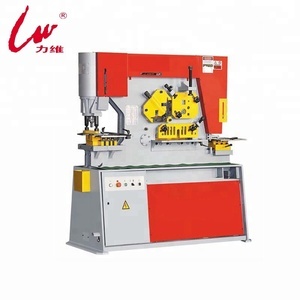 There are 1,666 channel shear suppliers, mainly located in Asia. The top supplying country is China (Mainland), which supply 100% of channel shear respectively. 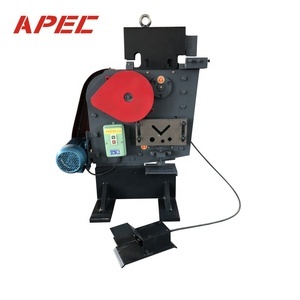 Channel shear products are most popular in Southeast Asia, South Asia, and South America. You can ensure product safety by selecting from certified suppliers, including 161 with ISO9001, 87 with Other, and 3 with ISO/TS16949 certification.